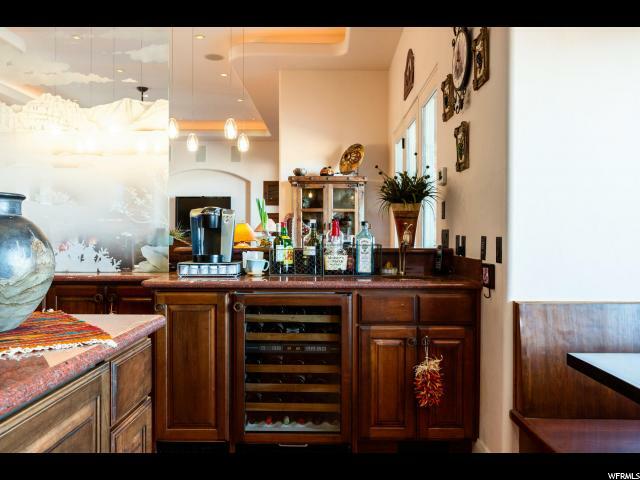 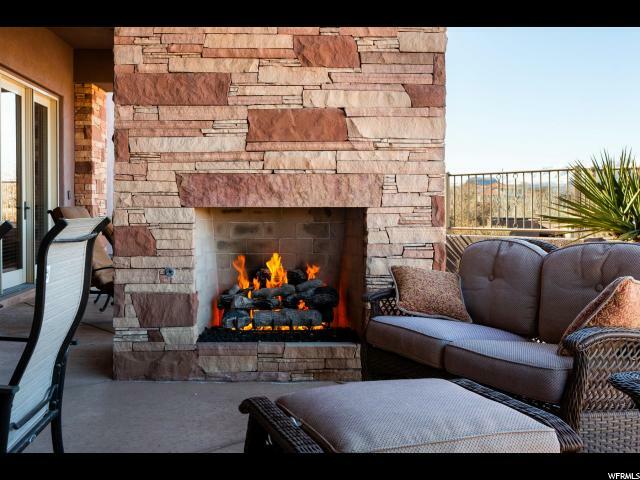 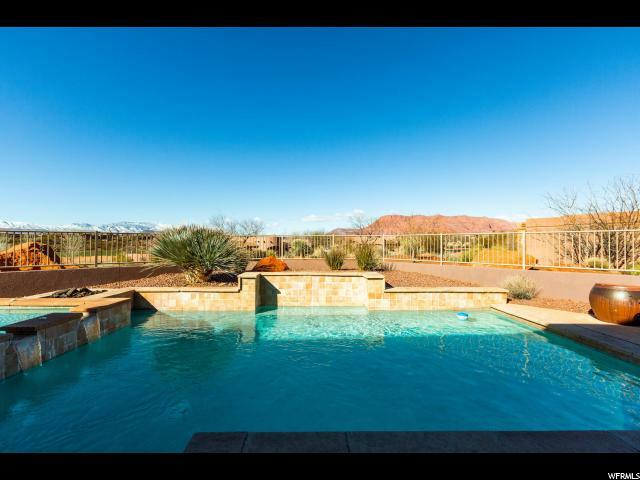 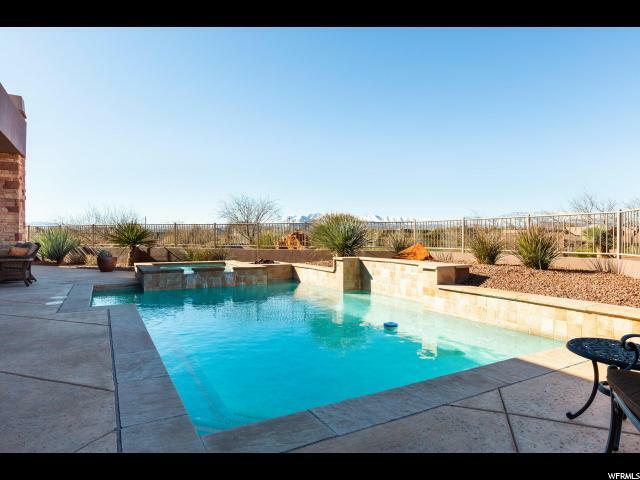 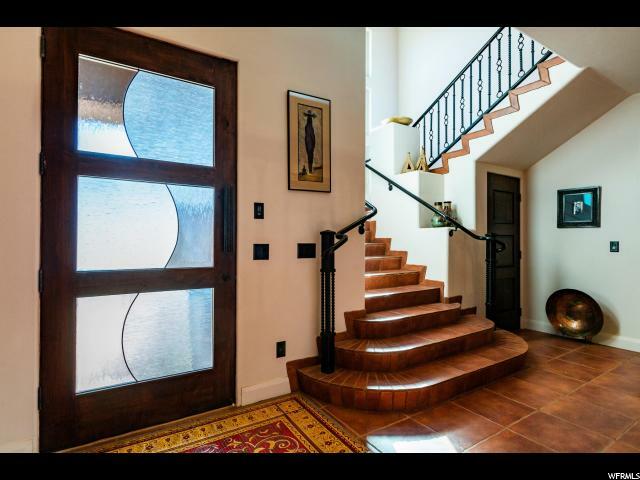 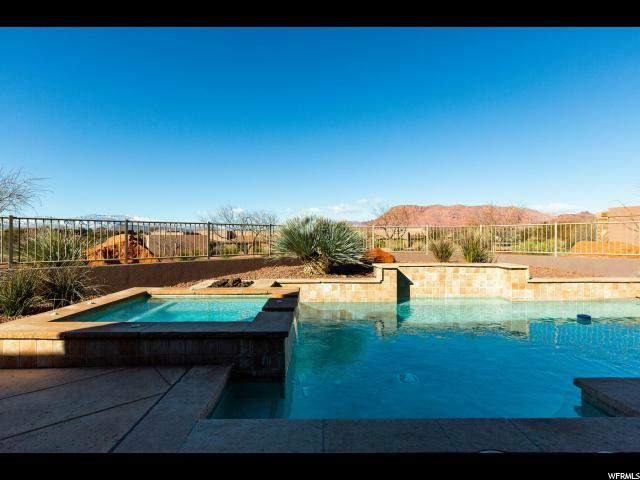 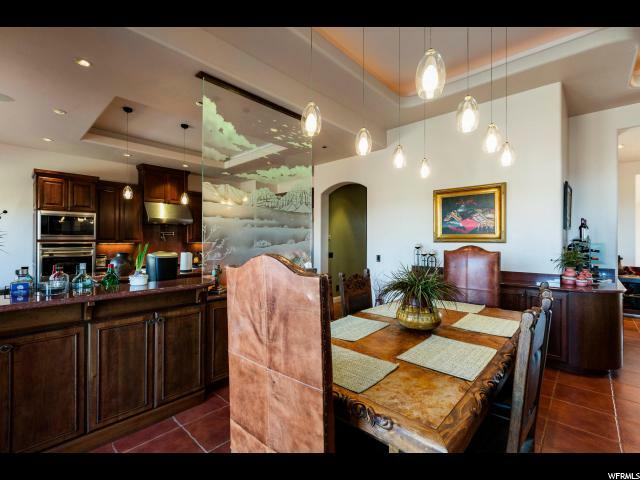 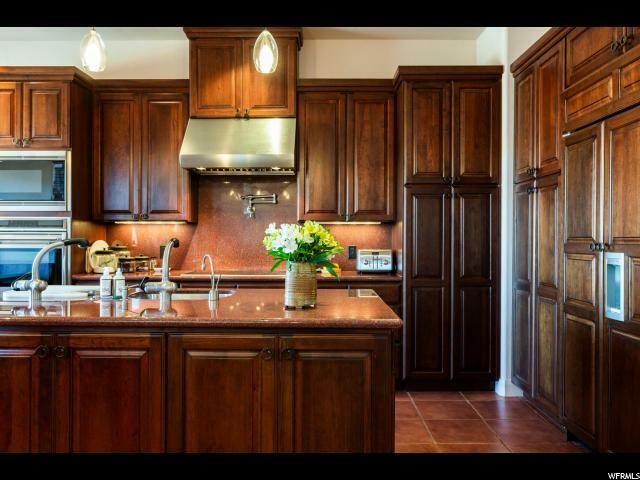 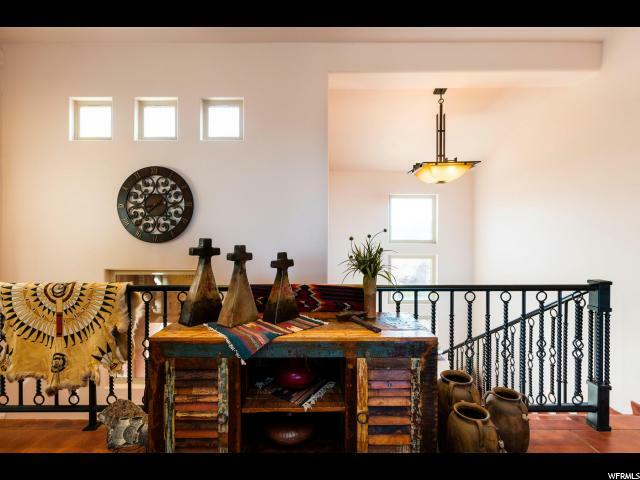 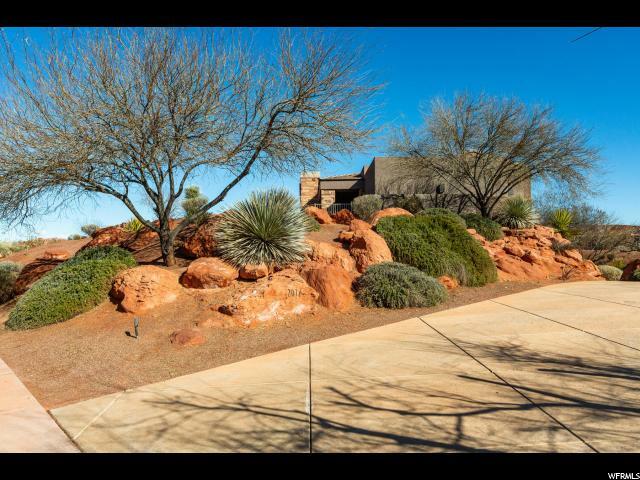 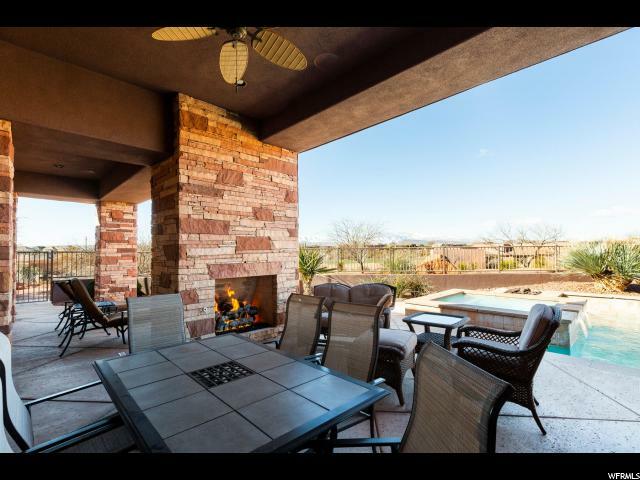 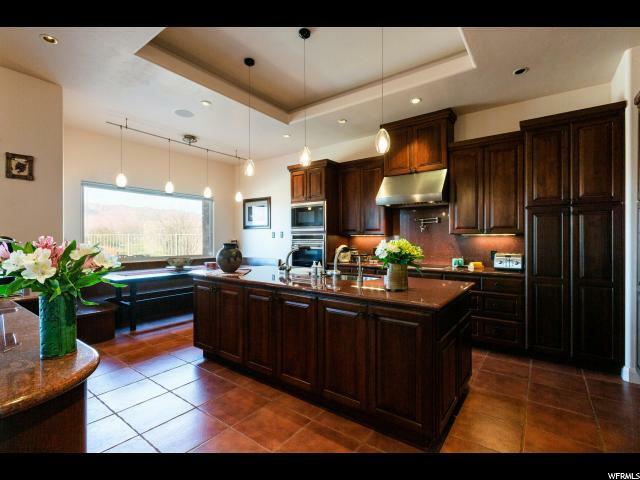 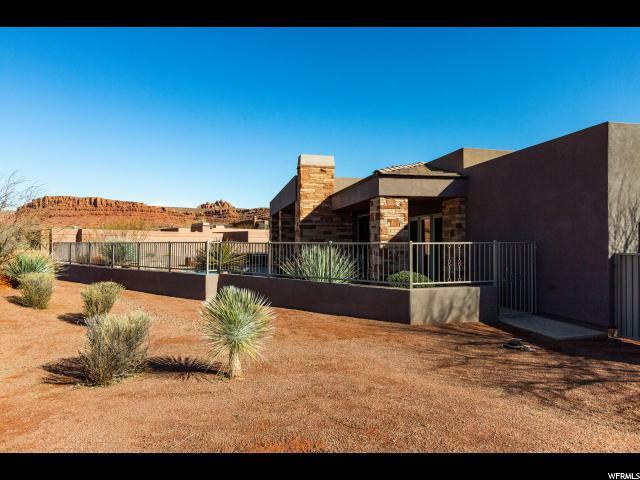 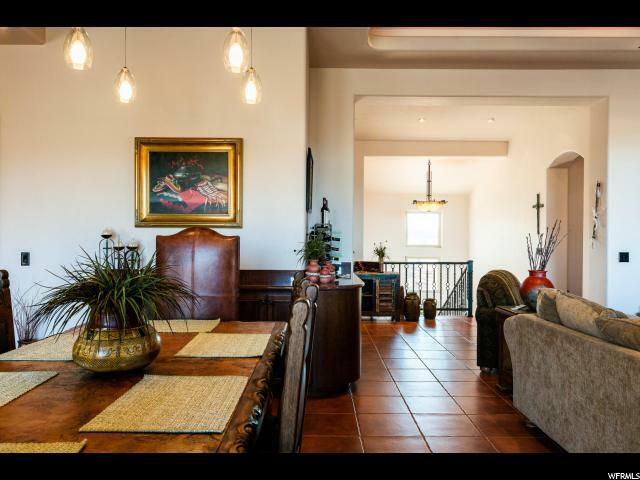 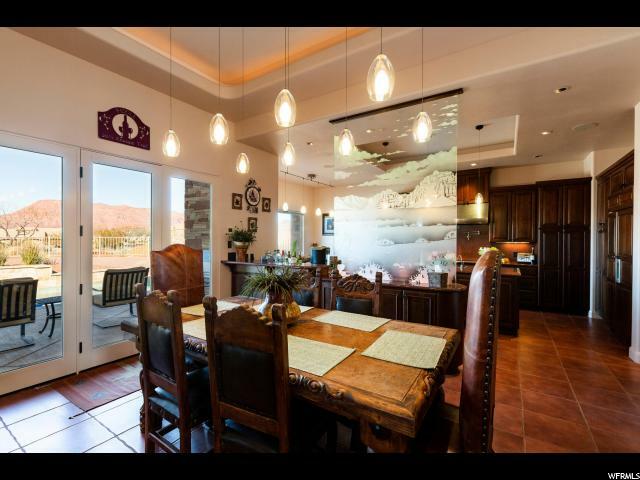 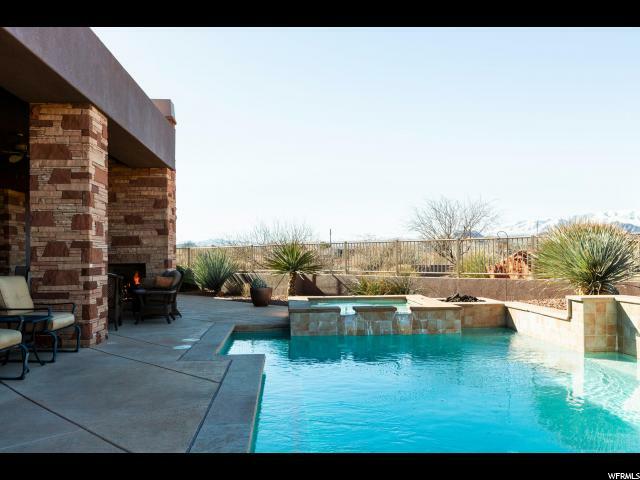 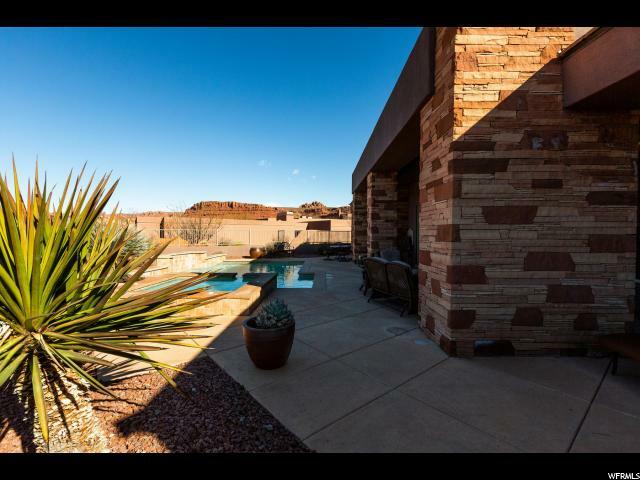 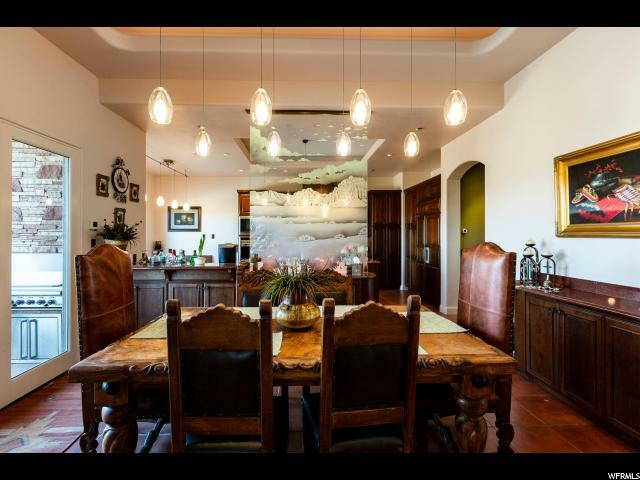 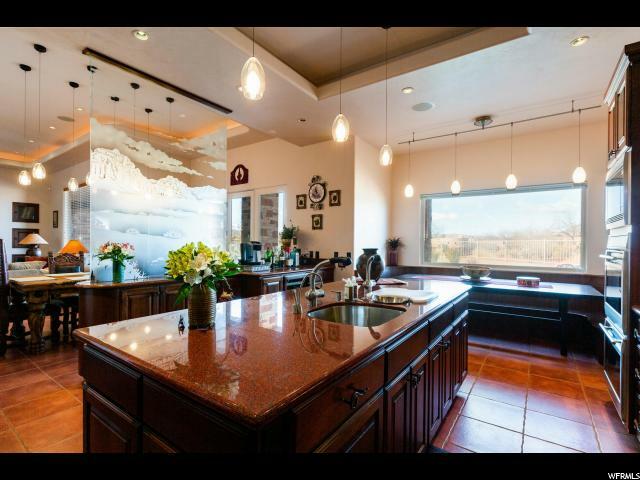 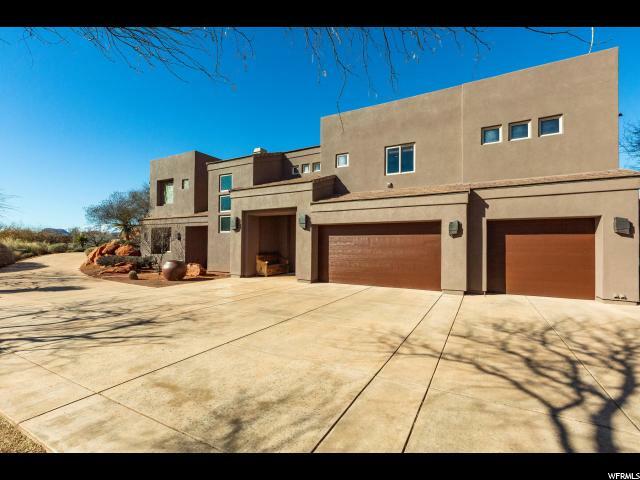 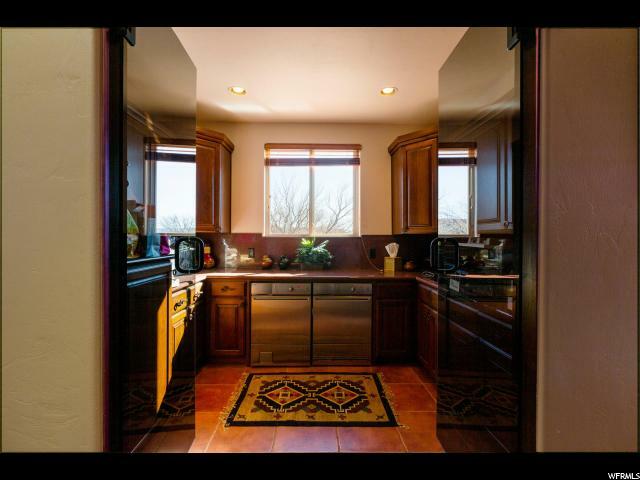 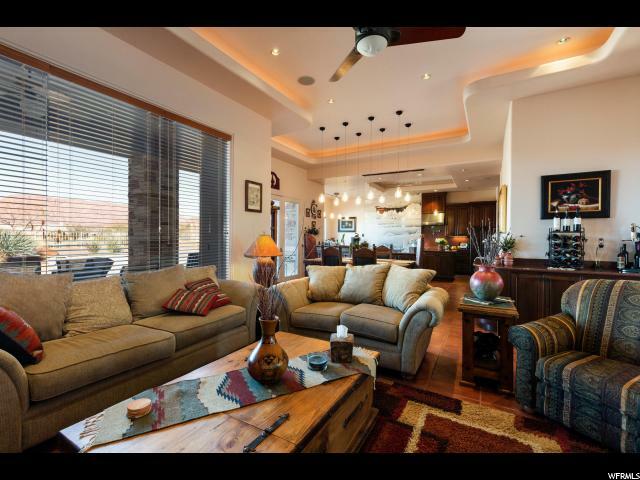 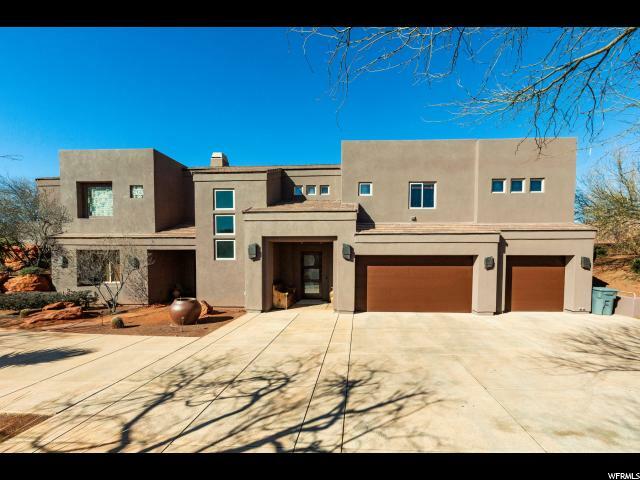 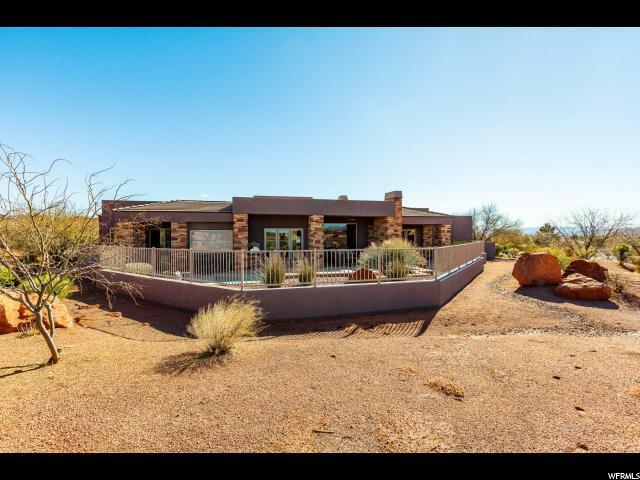 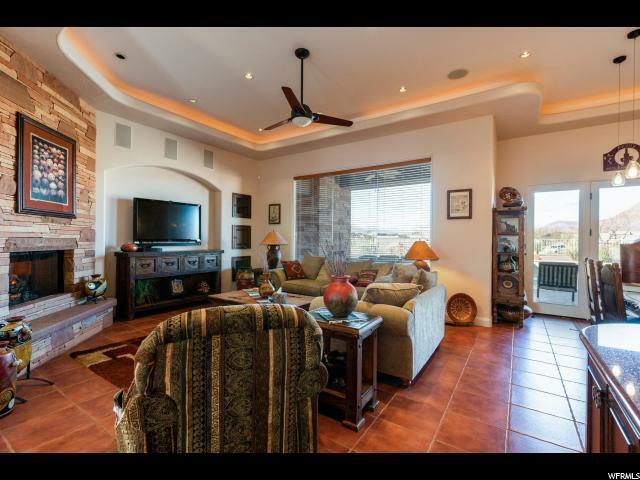 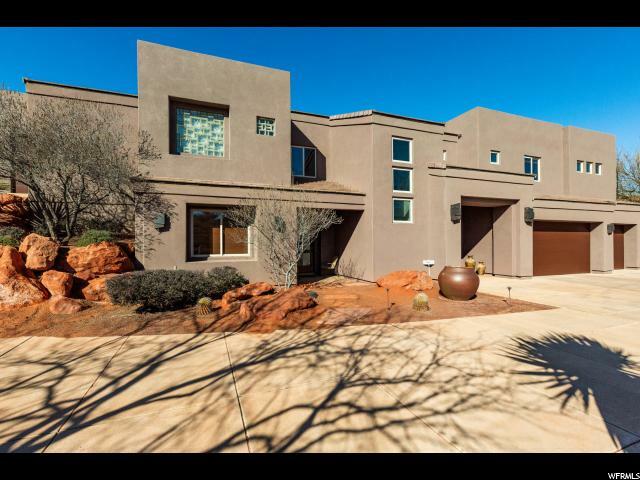 Located in Entrada this beautiful 2005 Parade home features an open living plan, gourmet kitchen, pool/hot tub, large covered patio, several fireplaces, Wolf Appliances, views of the golf course. 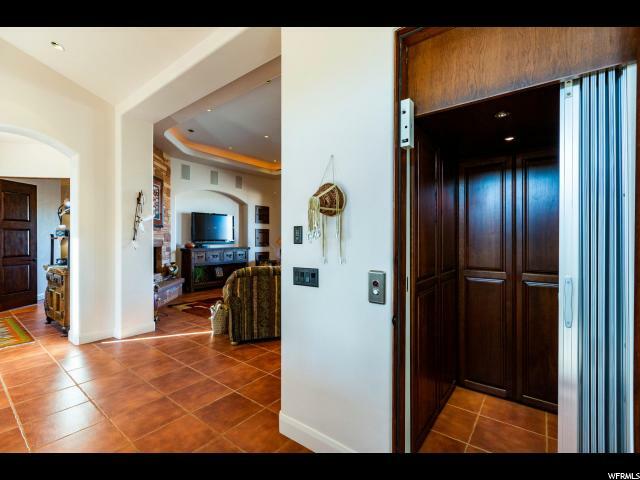 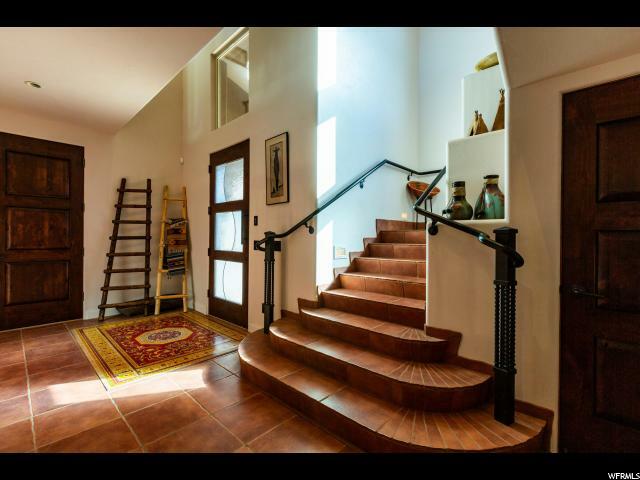 2 story home w/ elevator to upstairs living. 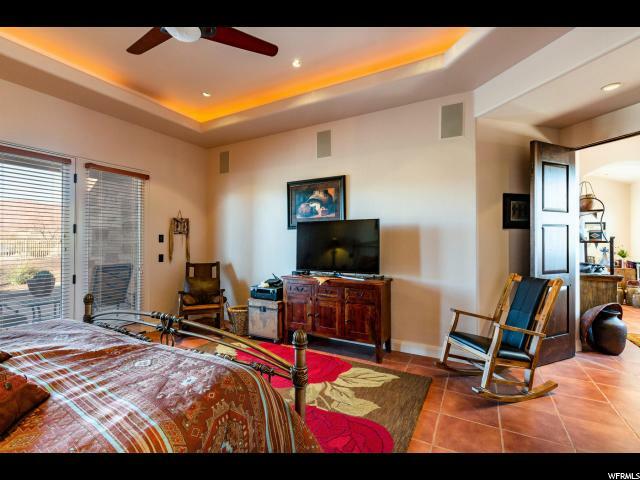 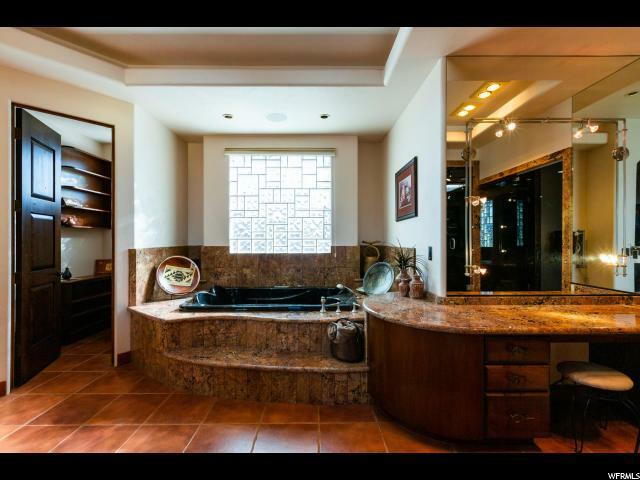 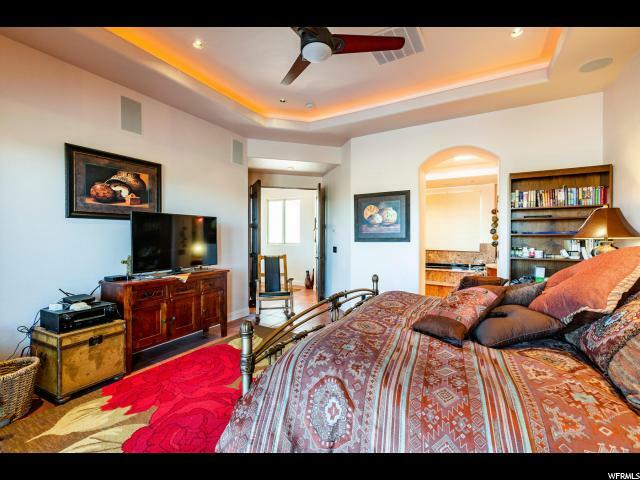 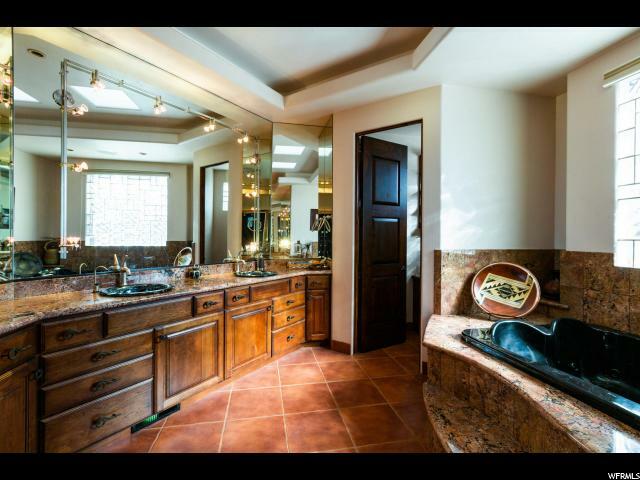 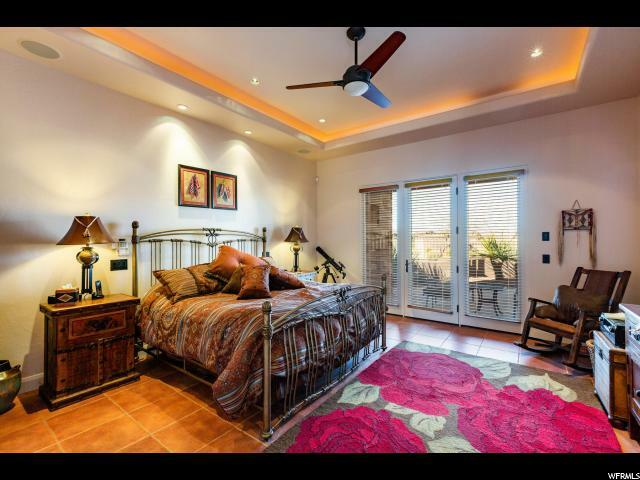 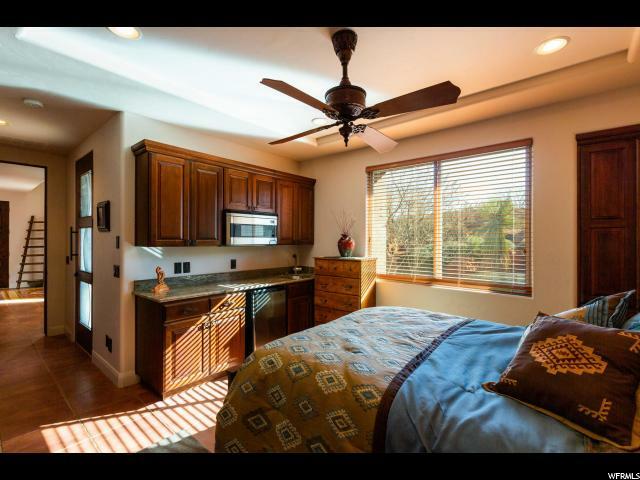 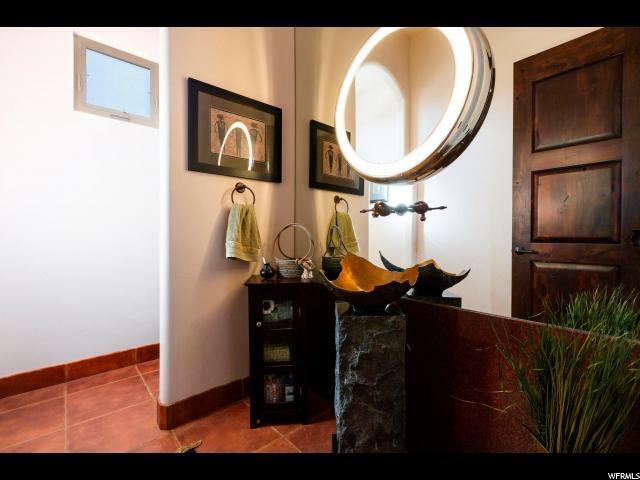 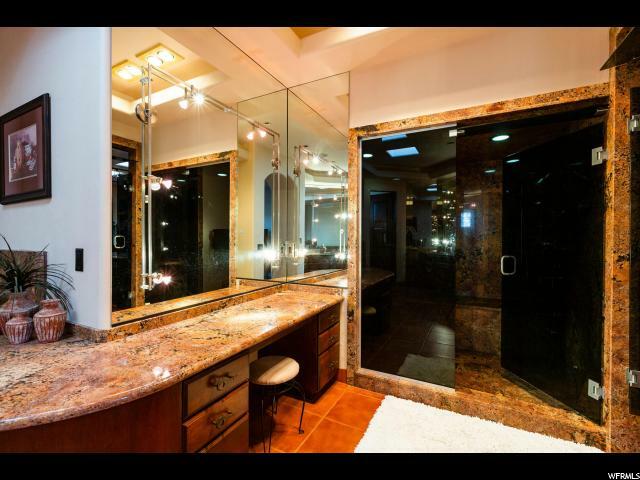 Master suite has a huge walk-closet with custom built-ins, steam shower, jetted tub and heated towel rack. 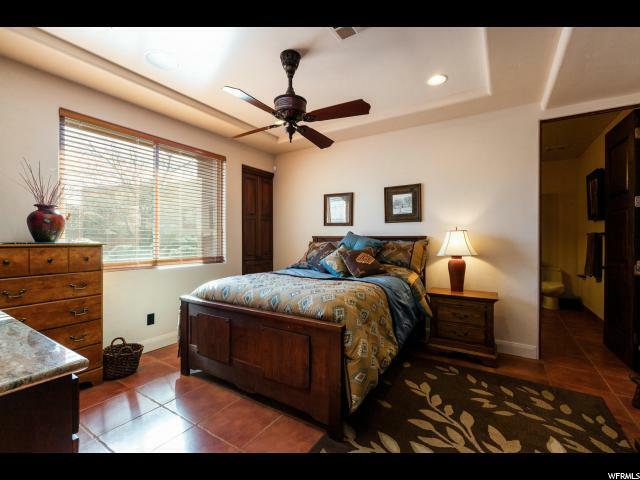 Guest quarters w/bath & kitchenette. 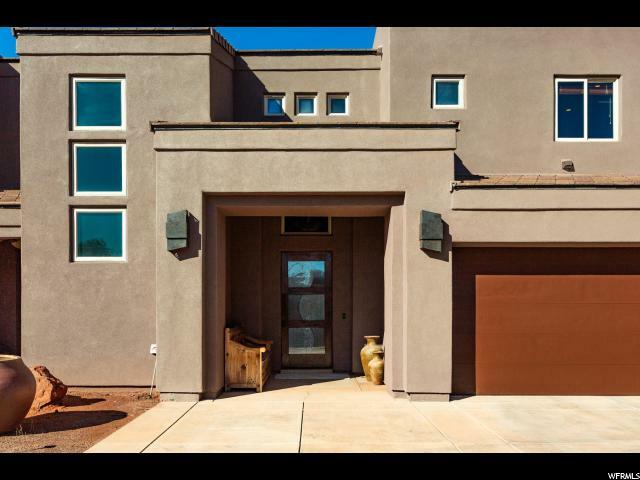 Exterior painted in 2019. 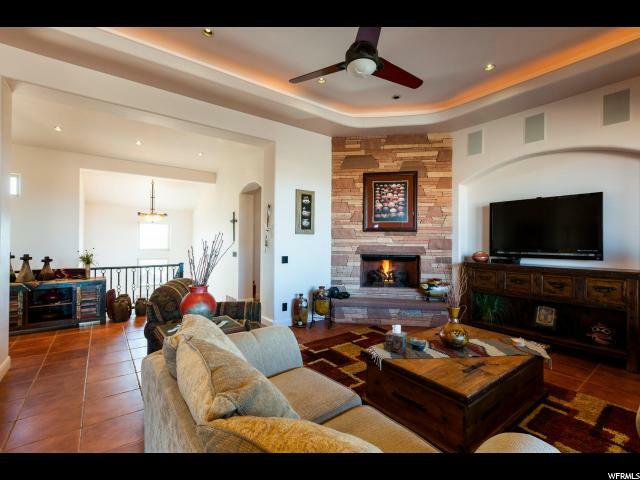 Plenty of room to spread out with family and friends. 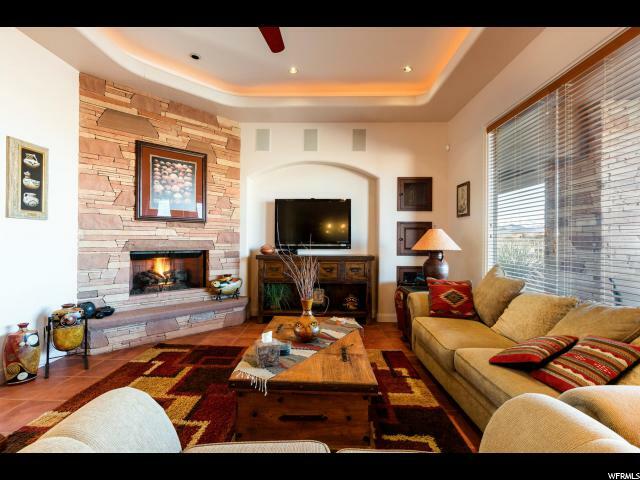 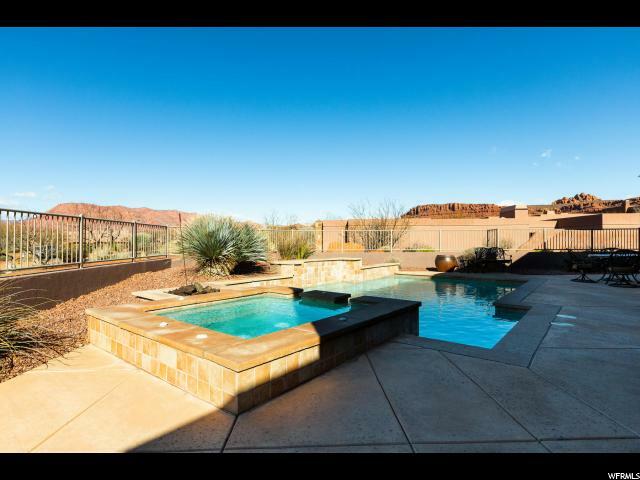 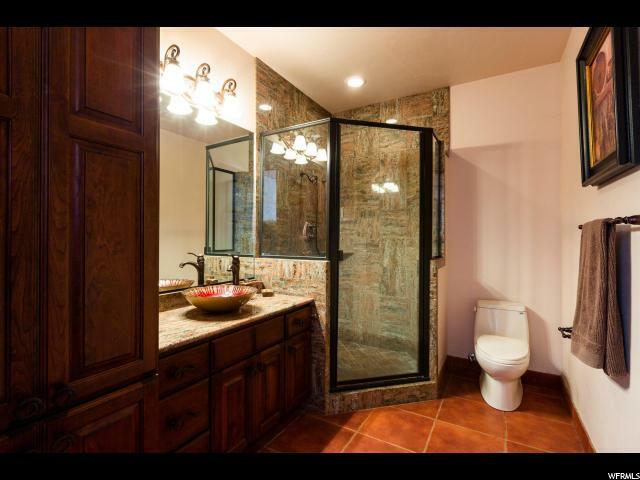 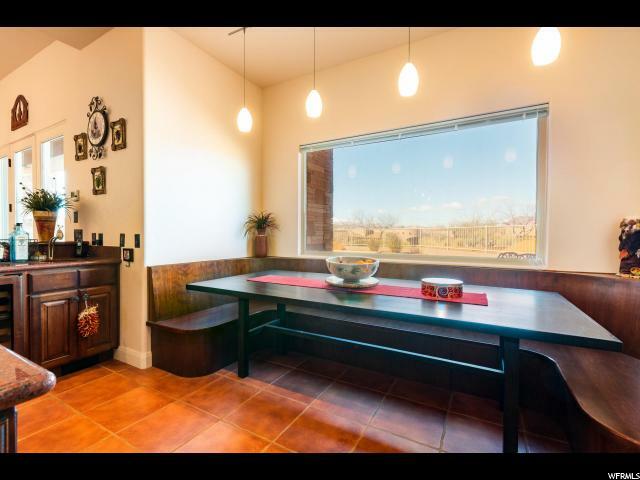 I would like more information regarding the property at 2074 N ANASAZI TRAIL, St. George UT 84770 - (MLS #1577390).